LED 5050 SMD LED with green LEDs .. 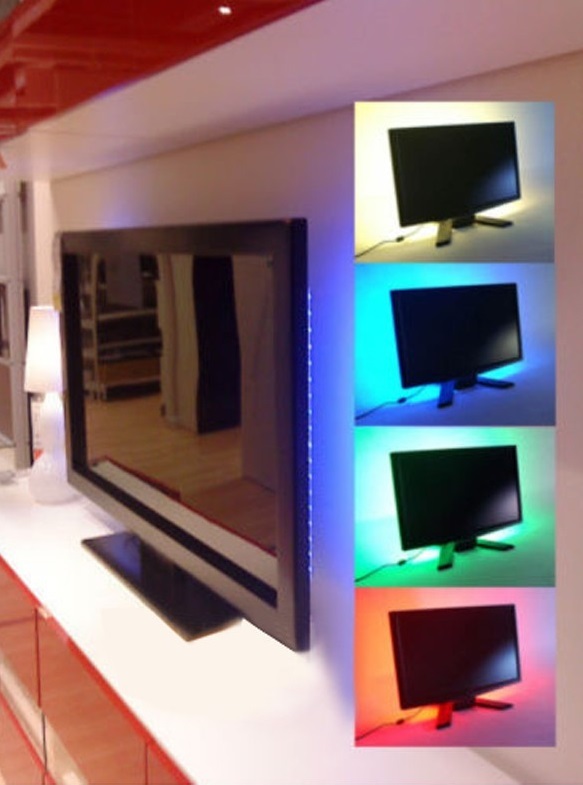 If you want to make your TV look interesting? SMD LED strip can help you achieve this effect. The tape is glued back to the TV, the USB connector is inserted into the TV socket, and every time the TV is turned on, the LED is also turned on. SMD LED tapes are powered by a USB connector. This tape can decorate TVs, laptops and other things, the condition is that it must be accessible USB slot. You can also use a network charger (for example, a phone) with a USB socket to power the tape. - 30cm SMD 5050 tape 60 LEDs / meter around green diodes. You are a unique person to surround yourself with unique objects.